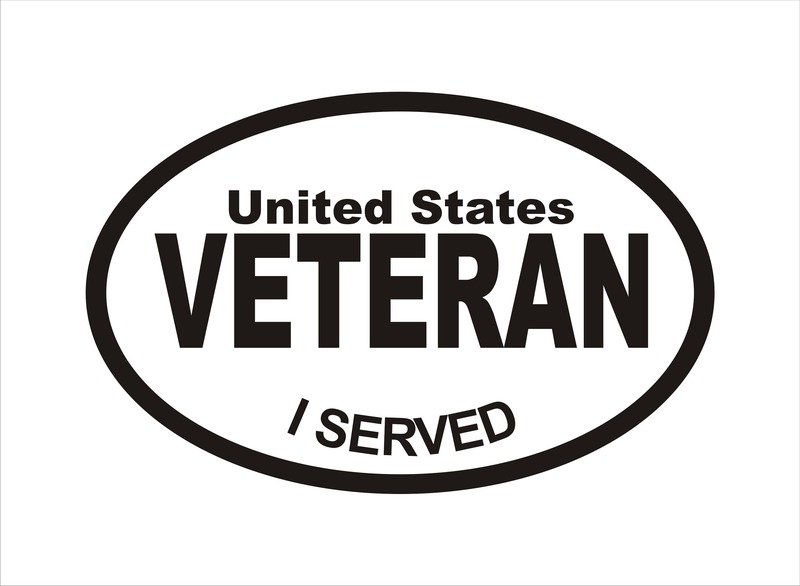 US Veteran decal- United States Military Veteran decal. We use only high-quality outdoor vinyl. Water and weather resistant. Easy to apply and will last years. These are removable but not reusable. Application instructions will be included with each order. 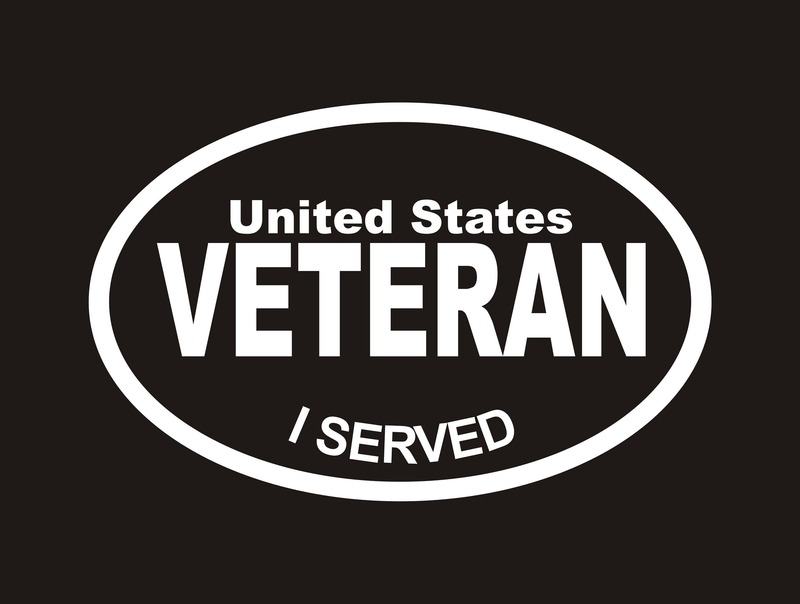 Great for your car, truck, camper, boat, fridge, laptop, etc. ****ALL customers will receive a FREE surprise gift as a "Thank You". 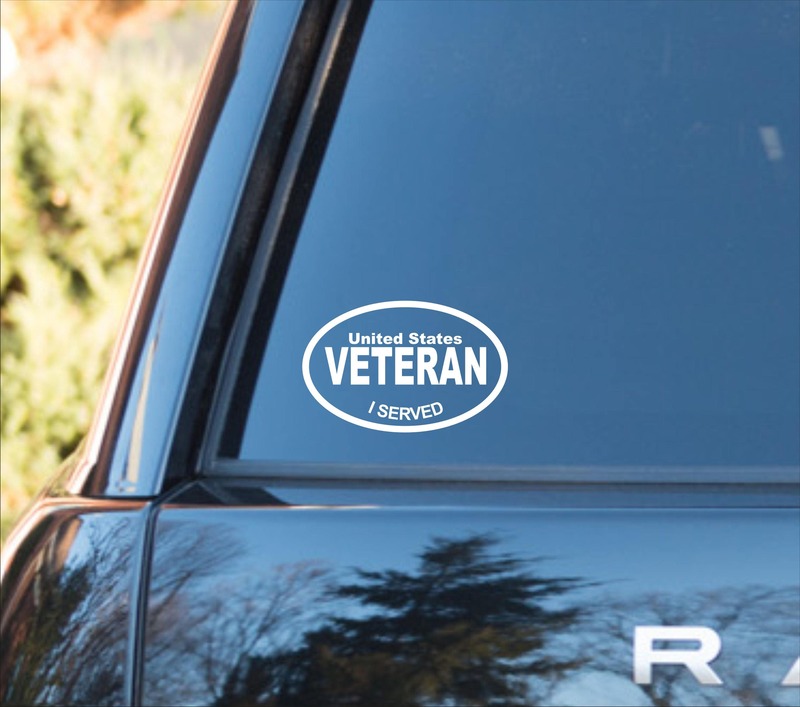 Ordered these decals and previously ordered AT decals also, great quality, customized decal super fast upon request, received super fast in the mail, look forward to doing business with you in the future thank you!